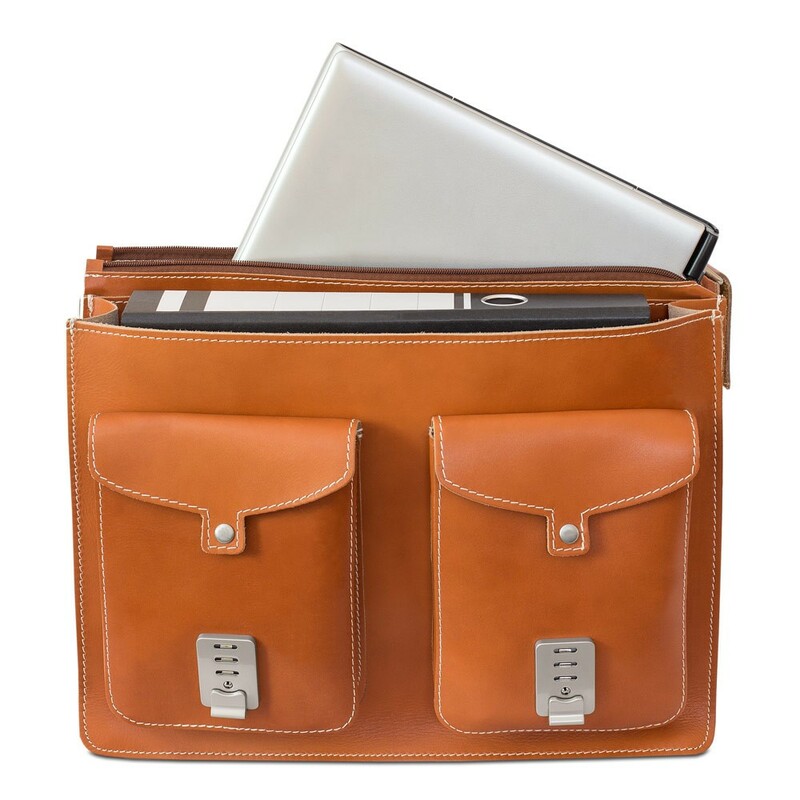 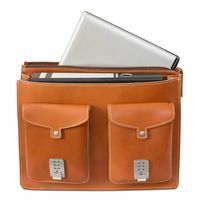 Wide A4 folder, narrow A4 folder, other documents, a laptop up to 15.6 inches and various important smaller items together in only one leather bag? 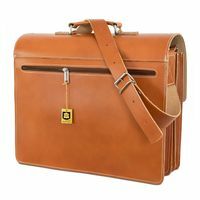 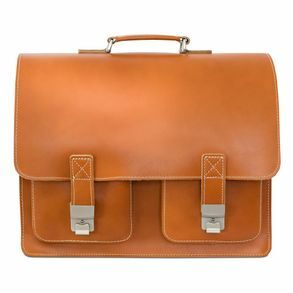 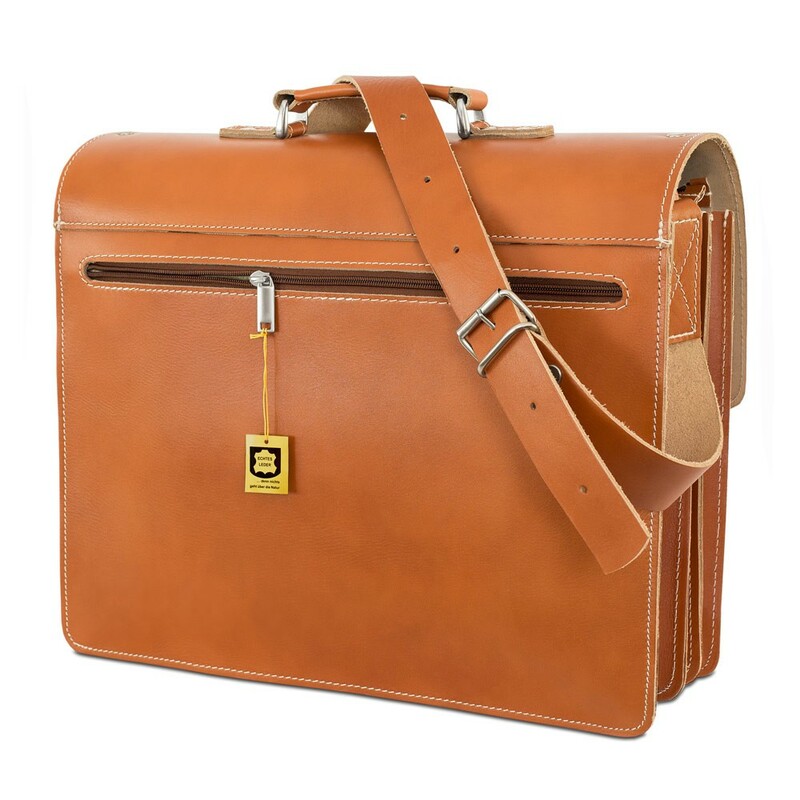 No problem – Everything will definitely find its place in this spacious, sturdy briefcase in size XL! 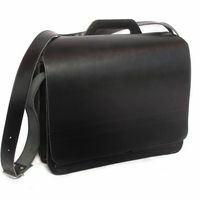 Robust saddle leather, processed raw-edged, unlined, the interior walls made out of durable leather fibre fabric – this jumbo of our briefcases can handle even the biggest loads without complaints. 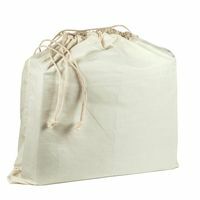 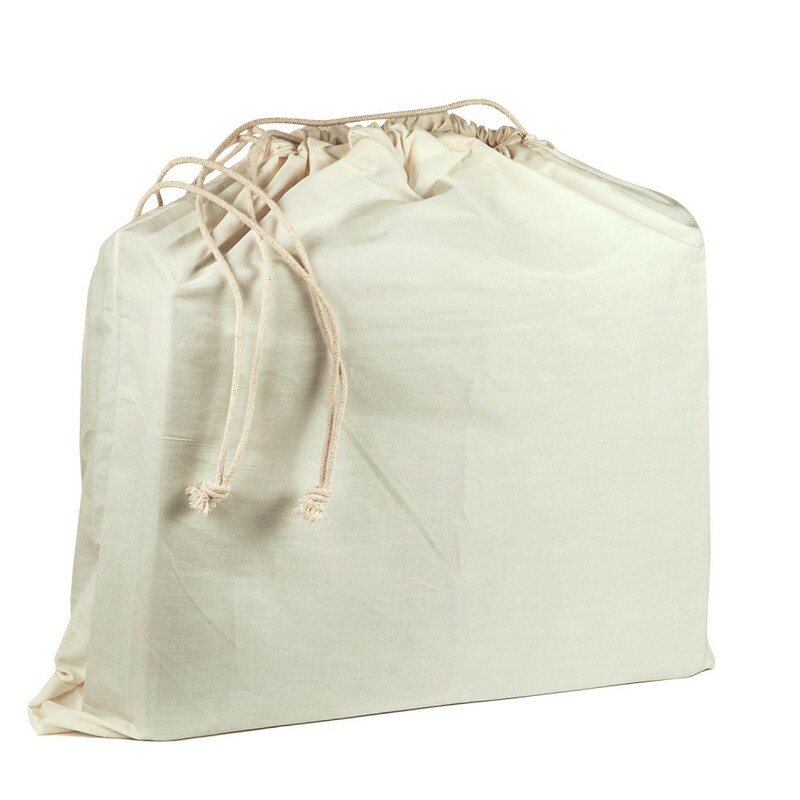 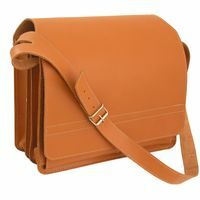 The extra thick, sturdy leather guarantees a long life time of the bag, even with slightly rough handling, like e.g. 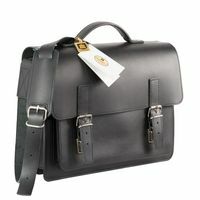 the use at school or university. 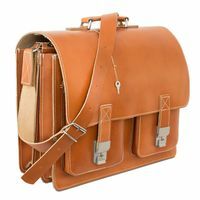 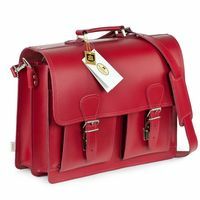 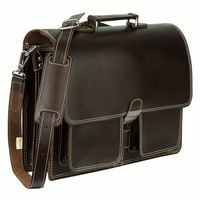 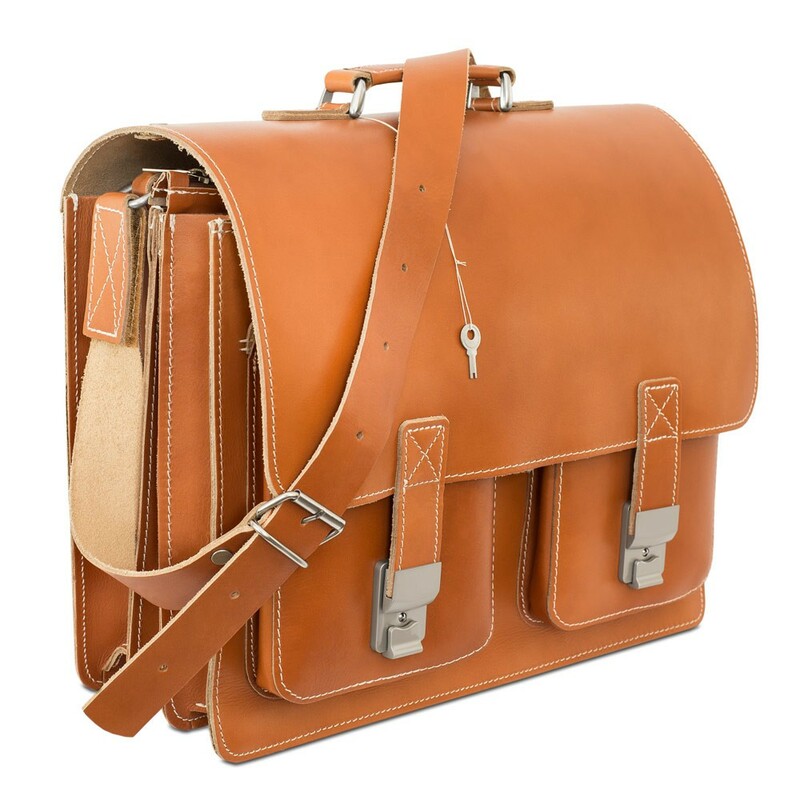 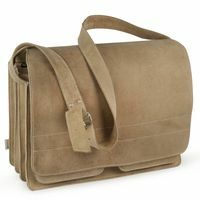 You will definitely enjoy this indestructible leather satchel for a long time, even when you fill this shoulder bag up to the top daily so you can carry your documents, books and computer.